A “crusading” 9-year-old boy successfully lobbied a Colorado town to reverse nearly a century-old ban on snowball fights. With his convincing stance and powerful arguments, the members voted unanimously to lift the ban. Best already has a target once snowball fights are allowed again: his four-year-old little brother. This was revealed in a session with board members last month, when the kid was asked whom he wish to throw snowballs at should the ban be lifted. 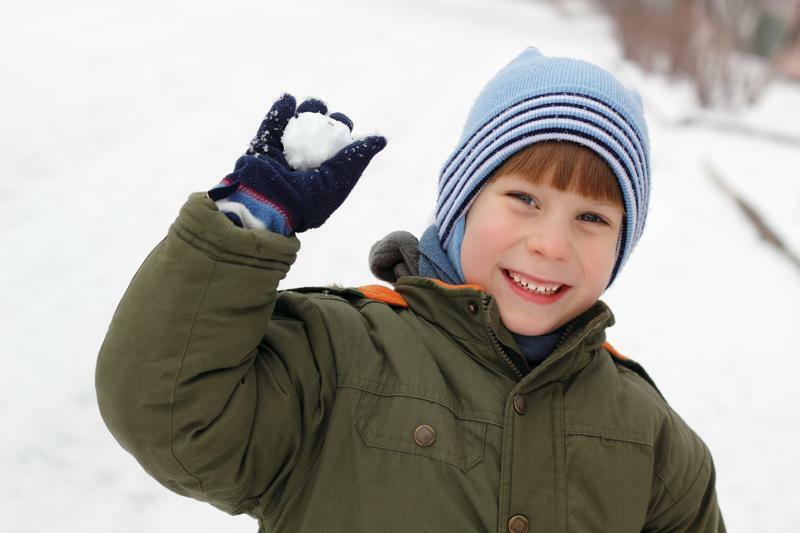 Best’s mother, Brooke, told the media that her son has been obsessing with the idea of snowballs since he learned a month and a half ago that it was illegal to throw such within town limits. No one has dared challenge the law until Best came along. The young boy led classmates to write letters in the hopes of overturning the said ban. Social media users are applauding Best for his initiative and spirit to fight for the right to engage in snowball fights. Well done lad! What a silly ban! Snowball your way through the winter months. Have fun! There is hope for the future. Good for that kid. The boy has a reason to smile. The world needs more such kids who can bring about positive changes. As successful as he was in lobbying for the reversal of the ban, it seems like the young enthusiastic boy is not ready to part with his new-found role as advocate and crusader. With the help of his family, he has been researching on other Severance ordinances, including one that limits the definition of pets to only cats and dogs. The young boy happens to have a guinea pig, deemed illegal in Severance, too. So it must be safe to know which law Best would tackle next, fight for and possibly win.